When they were fleeing their home in wartime Paris, John and Dominique de Menil left behind a painting by Max Ernst, wrapped in brown paper and stuck on a shelf, entitled “Portrait of Dominique.” They later retrieved it and went on to collect one of the most significant art collections of the 20th century. 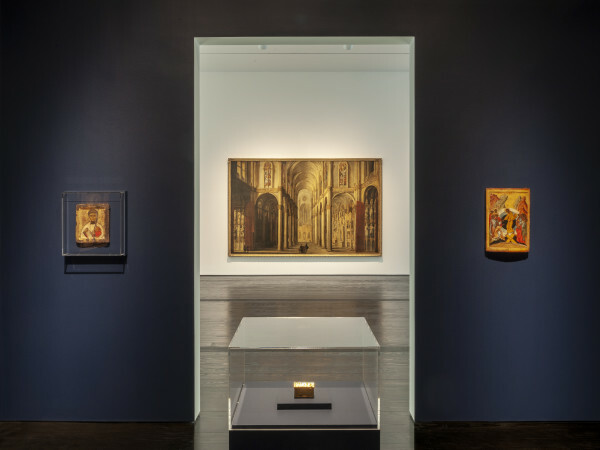 It comprises nearly 15,000 works dating from the Paleolithic era to contemporary. As ex-pats living in Houston, they could have easily established a museum in their homeland (and were frantically courted by the French to do so). 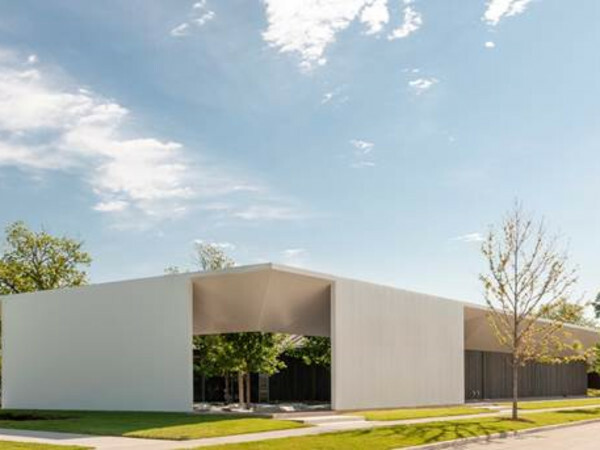 Instead, they chose Houston and commissioned architect Renzo Piano — who designed the Pompidou Center — to create a building to house the de Menil collection. 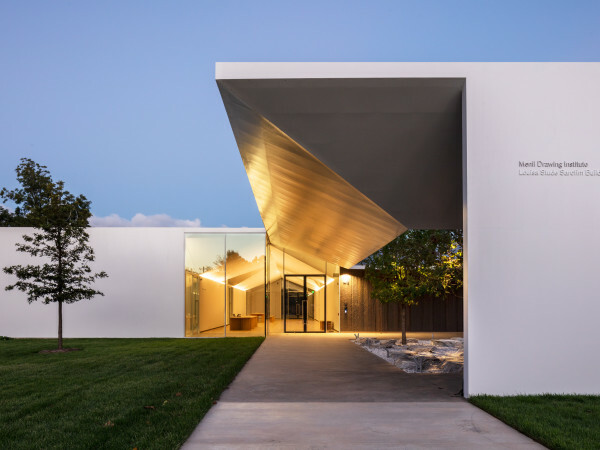 Other impressive spaces on the Menil campus are the Cy Twombly Gallery (also by Piano) and the Rothko Chapel with its mural canvasses by abstract expressionist Mark Rothko. A short walk south of the main collection building is a permanent Dan Flavin installation housed in a converted grocery store on Richmond. All museum buildings are free of charge. Keep your eyes open. 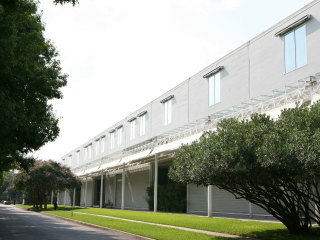 When celebs come to Houston, they nearly always stop by the Menil. We've spotted Gwyneth Paltrow, Francis Ford Coppola and Andre Leon Talley.